It's Cookie Conwell's last night as World Queen of the Cocoa Bean and you could be the next to take the crown! 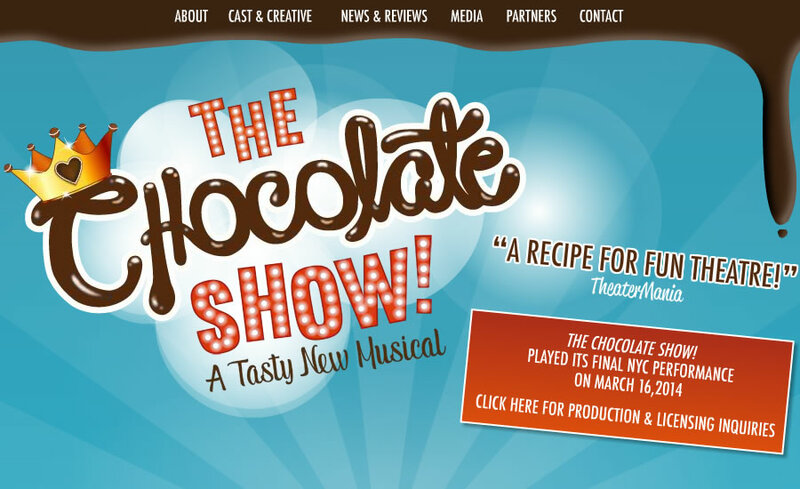 This tasty new musical is just like chocolate itself: most often sweet but every once in a while has a little kick. Join Cookie and the versatile Chocolate Layer Players for a delicious theatrical event filled with catchy songs, hilarious comedy sketches, audience participation and lots of chocolate! The Chocolate Show! is a joyful celebration of the world's favorite obsession and perfect for the whole family. by chocoholics age 7 and up.